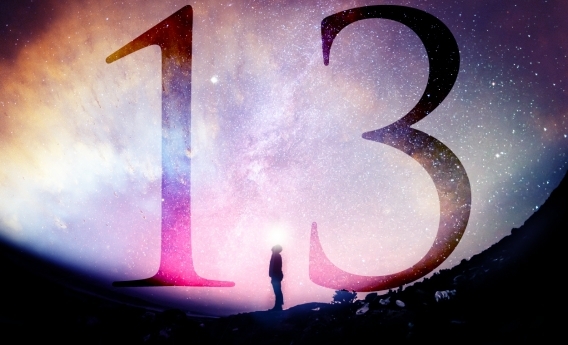 13 Days of Mystical Miracle Manifestation! A FREE Valentine's Day Gift to yourself or to share with someone you love - from Sri and Kira! Our GIFT TO YOU! THIS JOURNEY BEGINS FEBRUARY 13! Imagine your life with clarity of purpose and the joy of TRUSTING the journey! This was a mystically powerful and sacred process gifted to Sri & Kira during an extraordinary fire ceremony at Terra Nostra. This loving gift was offered as a surprisingly simple, yet stunningly powerful, process of divine communion with the soul. When we commune with our soul we gift ourselves with the full support of the universal energy of divine love to come forward and co-create with us through our sincerity, love and presence! Sri & Kira received this process in 2014 and a group of over 200 volunteers agreed to walk through the process and the results were nothing short of amazing! Here are just a few of the 100’s of testimonials from those who completed the process. “What a journey this has been! Very illuminating and healing. Thank you for sharing this with us! A huge A Ha moment of recognition, and a sense of accomplishment and Mastery. The ability to see from a whole new perspective –priceless! After the 2014 test of the process, they were then guided to “hold the process” until this moment of galactic alignment with the higher dimensions. The process is 4 simple steps and it is 100% our GIFT TO YOU! Read the emails that we will send to you throughout your journey to assist you to stay ignited and inspired! It is that simple! Take the step, RIGHT NOW and commit to your journey! The 13 day mystical miracle manifestation process will rapidly call forth into your life a greater presence and power. You will experience enhanced clarity and stabilize the ascension energies that are now pouring forth to the planet. And…when you claim that clarity you IGNITE your capacity to create miracles! Take the step, RIGHT NOW and commit to your journey!